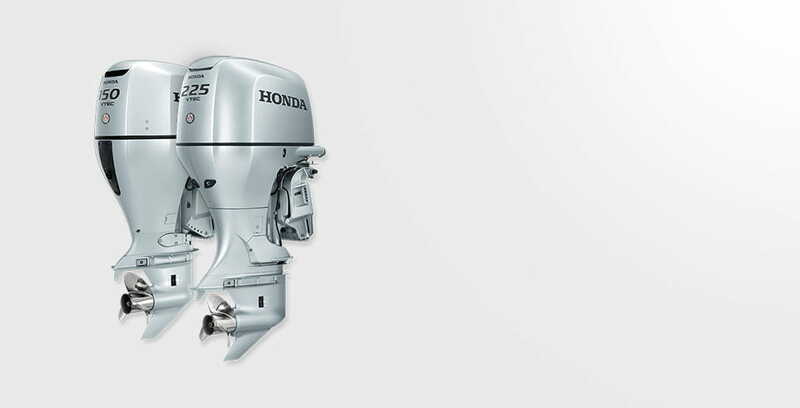 These superior horsepower outboards deliver forceful torque, top-end speed and overall world-class performance. 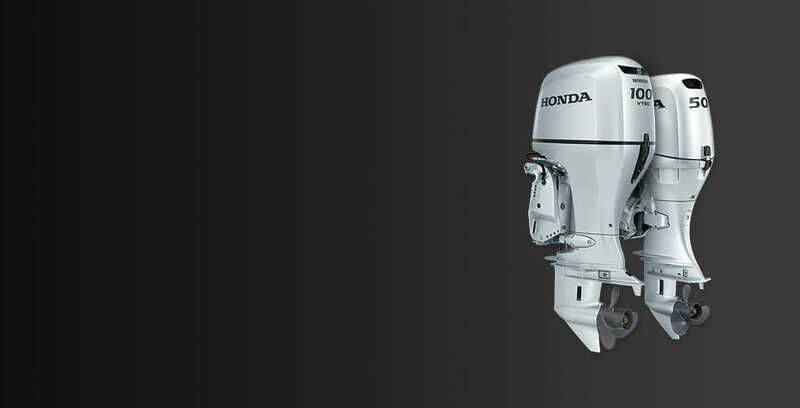 The compact design packs a range of Honda exclusive technologies including; Programmed Fuel Injection, BLAST and Lean Burn Control! 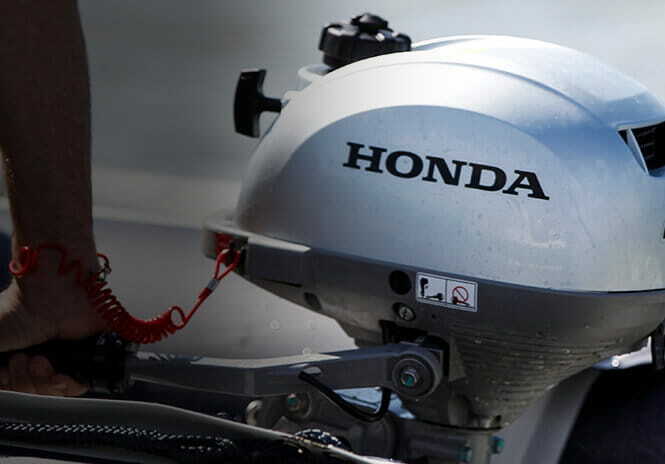 technology for efficient, clean and quiet operation.